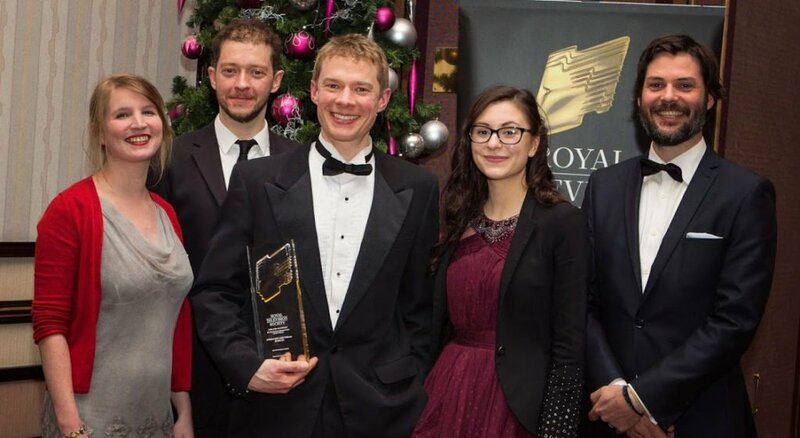 This November we picked up the Royal Television Society Award for ‘Best Production Craft Skills’. 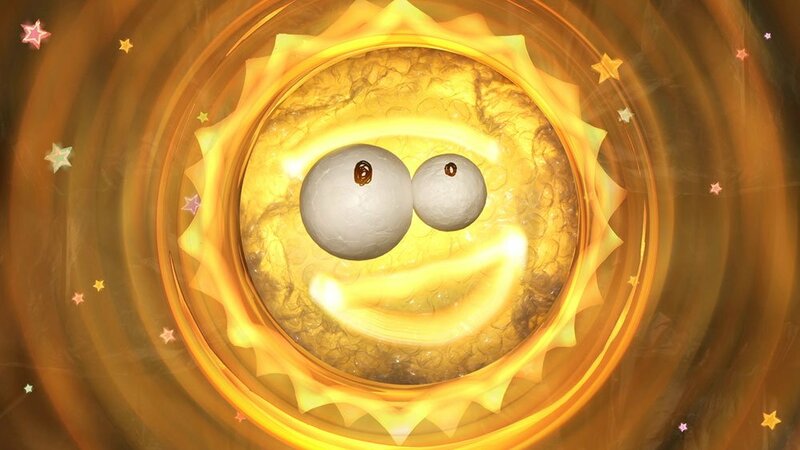 The award was given for Animation and Visual Effects for a clutch of projects produced for Sony Pictures Television earlier in 2017. 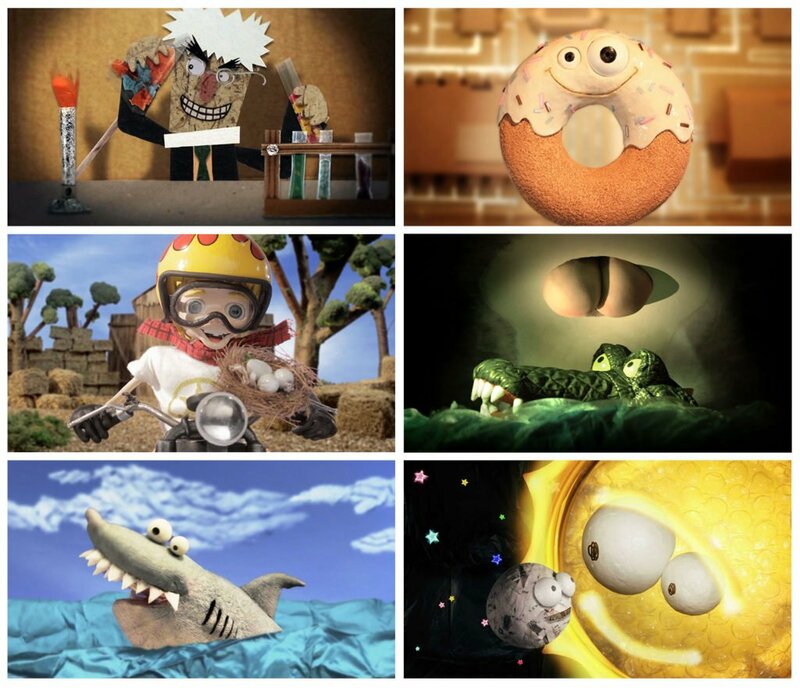 The body of work included seasonal idents for the Moviemix channel, and a 6-day time lapse using motion control. We’re proud to say that it’s the third time the studio has won this category. It was a pleasure to receive the award from The Gadget Show’s own John Bentley. Thanks RTS! 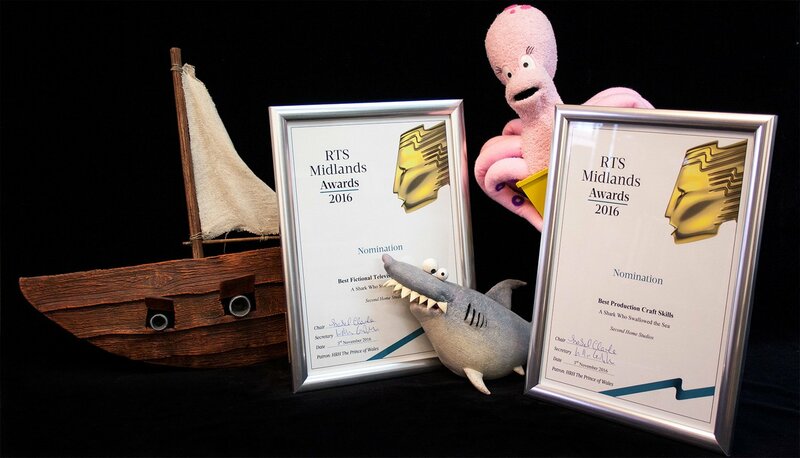 We’re proud to announce that we’ve received two nominations in this year’s Royal Television Society Midlands Awards. Our broadcast promotion for ‘Women That Kill,’ a documentary special on Sony’s True Crime channel was picked for the Best Promotional Programme category whilst the studio’s recent Animation and Visual Effects work was nominated for Best Production Craft Skills. This body of work includes two other projects for Sony; the stop-motion Christmas ident for the Moviemix channel from 2016 and a Valentine’s stunt for ‘Till Death Do, Us Part,’ involving a 6-day time lapse and one continuous camera move. (L-R) The Moviemix channel ident, ‘Till Death Do, Us Part’ time-lapse and ‘Women That Kill’ promotional films. 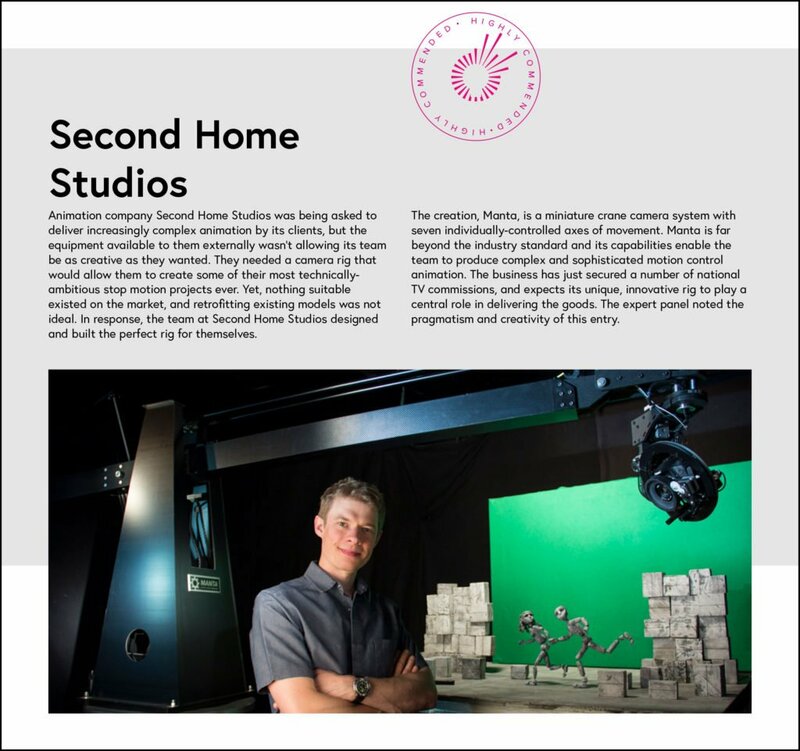 All three projects feature use of the studio’s own Manta Motion Control Rig, which recently won the studio a place in the ‘Innovation 50’ list of most forward-thinking companies in the region. 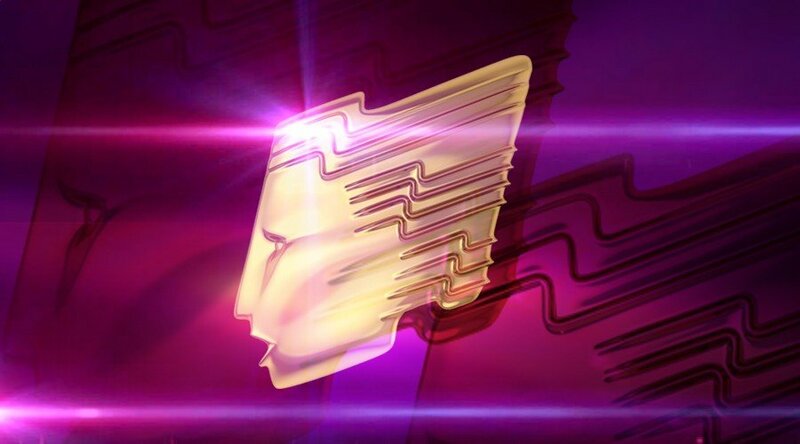 This is the fourth time Second Home has been nominated for the RTS awards and we’re no less proud to be recognised by the society once again! 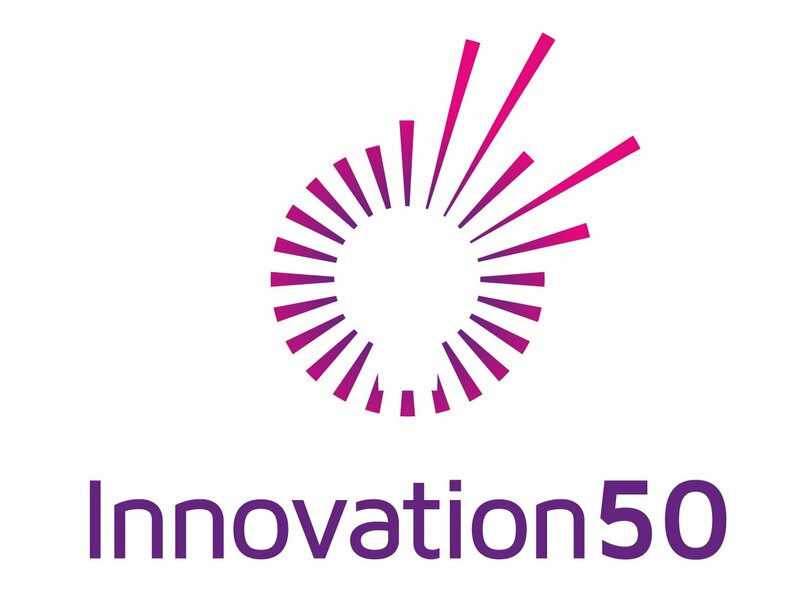 The Innovation 50 report – showcasing the fifty most innovative businesses across the region – has launched this week. Led by legal firm, Mills & Reeve, the report sought to create ‘an in depth index of some of the Midlands’ most forward thinking companies.’ We’re delighted to announce that Second Home Studios has been included in the list for our recent development of an essential new piece of equipment: the Manta Motion Control system. 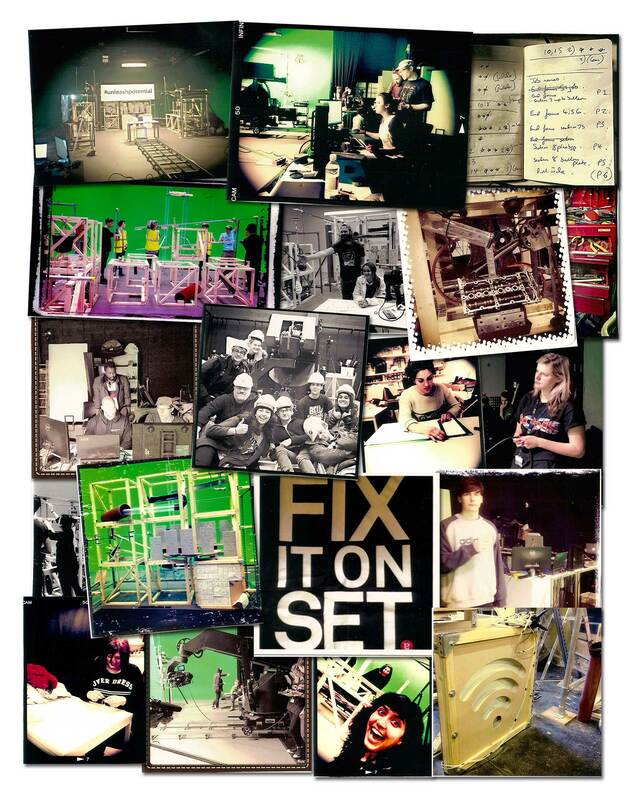 As a practical studio ever keen to innovate our stop-motion animation work, the rig adds a new dimension to what we do. 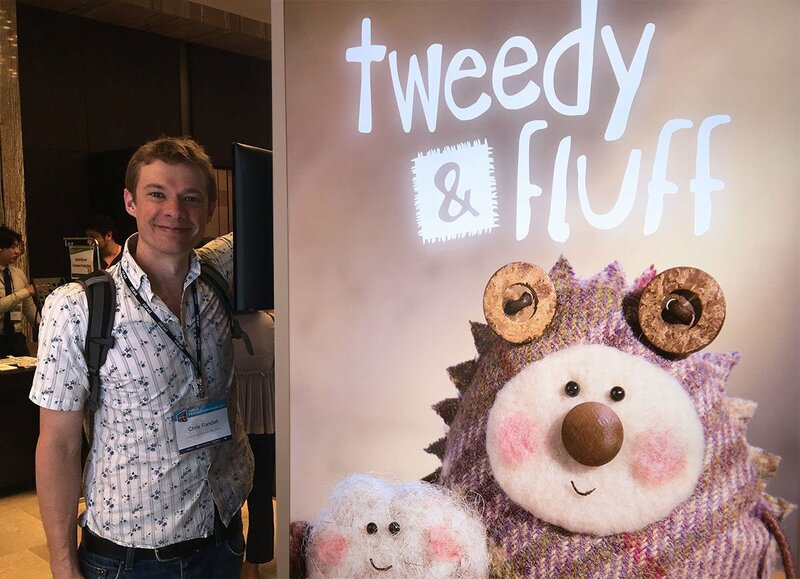 It was developed in conjunction with the brilliant Richard Sykes, and was designed to facilitate both animation and live action client briefs. The rig provides multi-axis camera control allowing for incremental stepping whilst animating. When the animation is played back, this creates the illusion of a camera move in real time. The rig is also set up for time-lapse photography, or filming of live-action elements. The rig is controlled using CNC controllers which dovetail seamlessly with industry standard animation software. The studio is well versed in motion-control (or ‘MoCo’) application. In our 12 year history, we’ve used MoCo on several projects, often having to hack mechanical movers to get the desired control of motion for either the camera or miniature models being filmed. The Manta rig gives us a wealth of new control for all manner of animation projects. The judging criteria looked at what each business was trying to improve and gauge the measured results of this improvement. For us, this came in the form of three commissions from Sony Pictures Television. 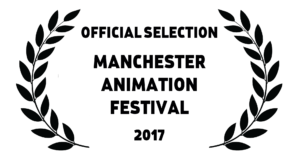 After delivering a bunch of exciting new work during 2016, we finished the year with three more award nominations. 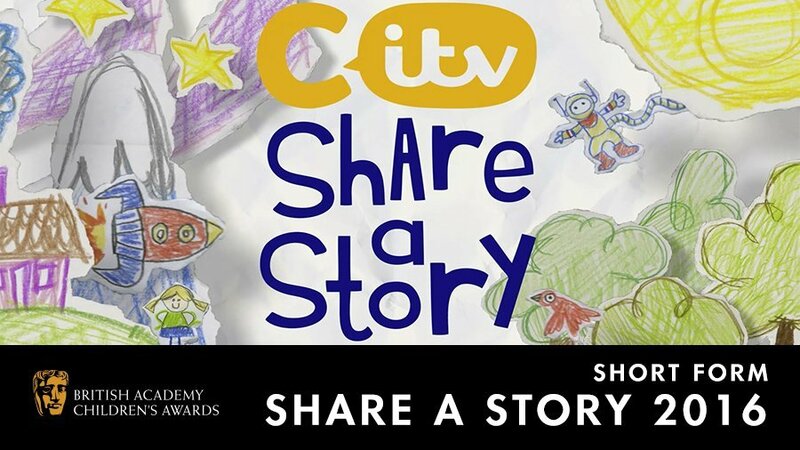 Our contribution for CITV’s ‘Share A Story’, a tale about A Shark Who Swallowed The Sea, written by Heidi Hogarth was among the nominated films in the Children’s BAFTA Short Form Category. 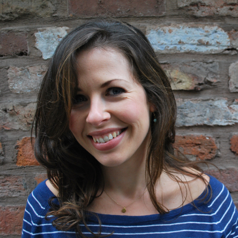 The same film was also nominated twice in the Royal Television Society Midlands Awards, for Best Production Craft Skills and Best Fictional Television Programme. This project is our fifth project involving traditional puppetry. You can find more like this here. Huge thanks go out to all who worked with us on this project. Our recent film produced for Bechtel, The Engineering Machine, produced with Iceni.co picked up a Construction Media Award for Best Social Media campaign. This represents the third industry plaudit for an ambitious collaboration between us, Andi Jepson and co at Iceni and the brilliantly energetic students at Birmingham City University. 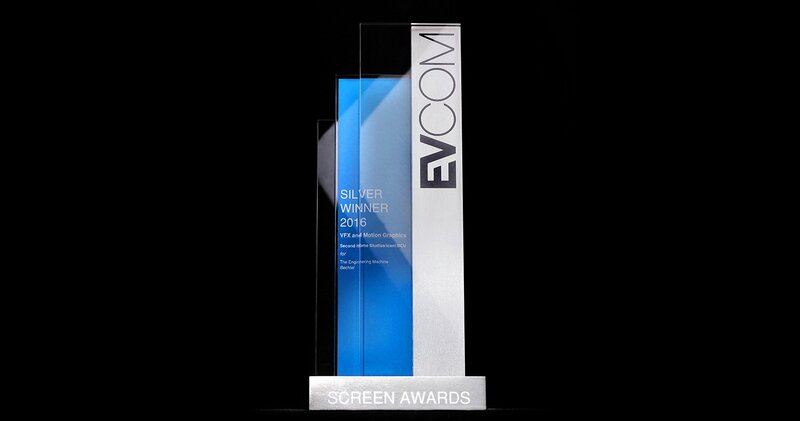 EVCOM are champions of the power and value of communication, so the award feels apt especially for all those undergraduates from the Visual Communication pathway who were such a pleasure to work with. 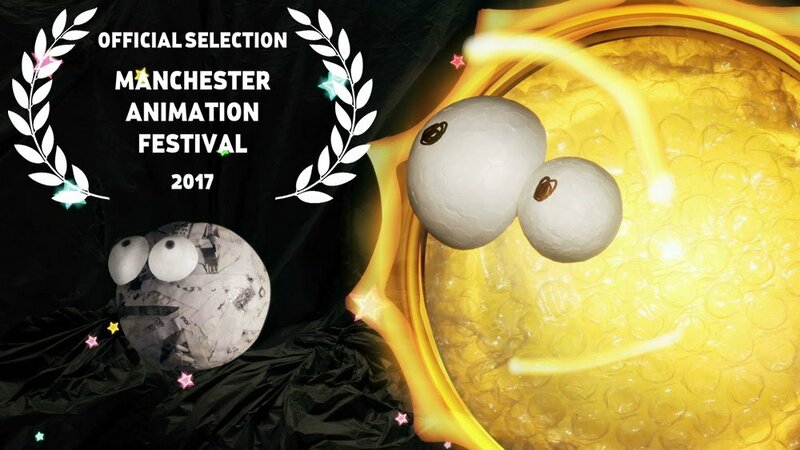 Earlier in 2015 we embarked on an ambitious animation project together with the creative gang at Iceni.co and the incredible undergraduate crew on Birmingham City University’s Visual Communication (Film and Animation) course. 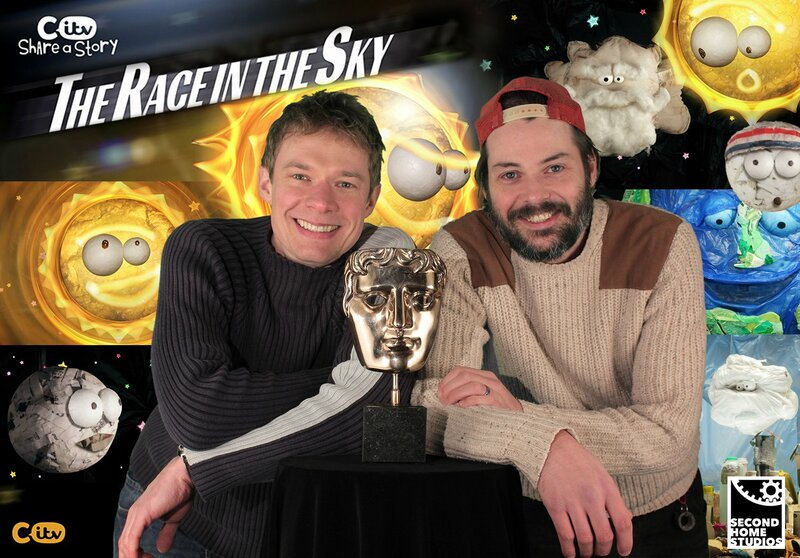 This collaboration was recognised this month at the Royal Television Society awards in the Best Production Skills category. The ‘Rube Goldberg’ machine was designed and built at Second Home Studios then transported an re-assembled at BCU’s Parkside studio where a team animated the machine building itself in stop-motion prior to all the kinetic trigger points being filmed live. This award is real testament to the dedication of the student crew who sweated buckets with the rest of us to help build, manhandle and artfully destroy it! Sharing Stories Continues To Be A Winning Format. 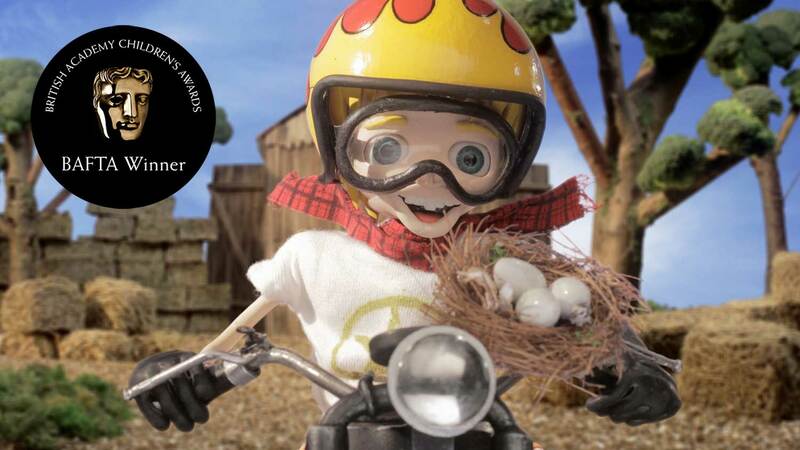 Last year we produced My Motorbike for CITV as part of the Share A Story body of work. 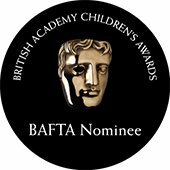 This month it picked up the 3rd BAFTA for Best Short Form category in the same month as winning the RTS Award for Best Production Craft Skills. Thrilled!